September 2018 Newsletter – GCubed, Inc.
Bring on the cooler temperatures and pumpkin spice! We had a productive summer here at the corporate office and across our contract sites. We look forward to a bountiful harvest in the coming months and sharing more exciting news with you as the year winds down. 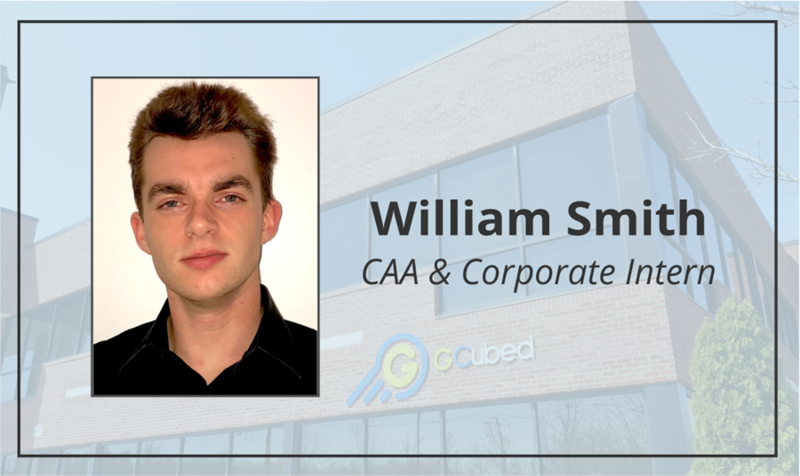 Will is off to a full time position at CAA-AMSO as a Desktop Support Specialist. We enjoyed working with him at the corporate office and know he will be a great addition to the contract team. Congrats, Will! 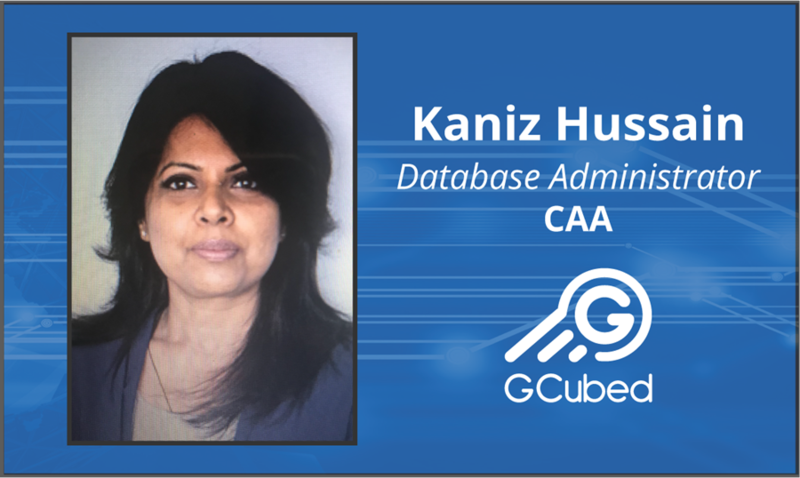 When Kaniz started working at CAA, the database environment needed a lot of attention and had many performance issues. She made it her mission to make improvements each day, and soon became an invaluable member of the team. An average day includes responding to troubleshooting help tickets, performing server system checks, and working on special projects as requested by the customer. Away from the office, Kaniz loves to cook and work on decorating her home. She cites her mother’s talents as a home cook and creative decorator as a source of inspiration. She enjoys movies and sees them as a great opportunity to understand different perspectives. Kaniz loves spending time with her son and daughter. Her experience with GCubed thus far has been very rewarding. 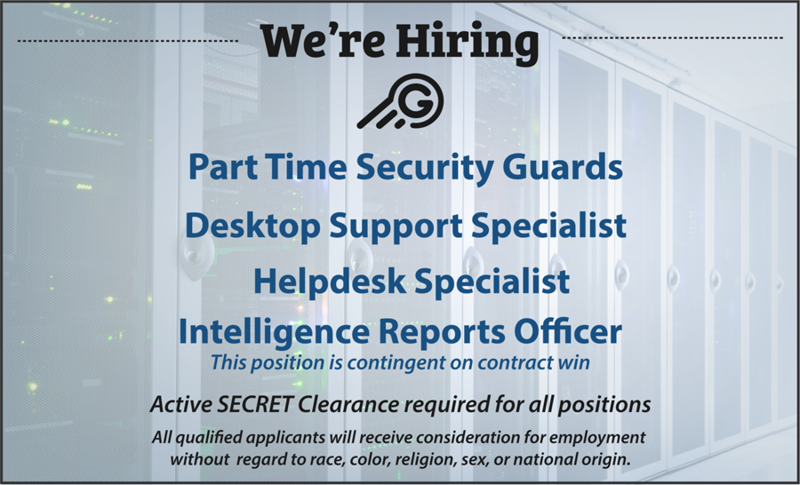 In addition to all the people she has met, her position has given her the chance to share her knowledge as a SQL Database Administrator. Kaniz is eager to continue learning and growing in her position at CAA. Vernon Green Jr. will be a guest panelist at the Boys to Men Empowerment Conference at the University of Mary Washington Stafford Campus in November. 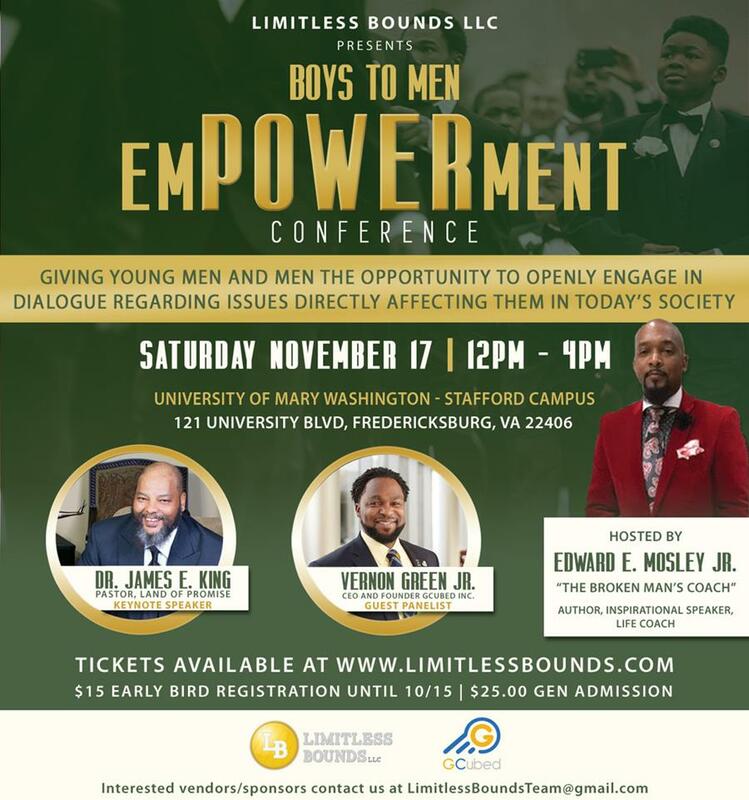 The conference is presented by Limitless Bounds LLC. G3CS is excited to welcome its new Administrator, Jonathan Shores, to the team! Jonathan is a Baltimore area native artist and musician. Since moving to Virginia in 2007, he has been serving at local churches, schools, and non-profit organizations leading music, organizing events, coaching youth sports, and volunteering. Growing up as an athlete in basketball, football, and soccer, Jonathan has a passion for mentoring young people through sports and art to help instill positive values and leadership skills. 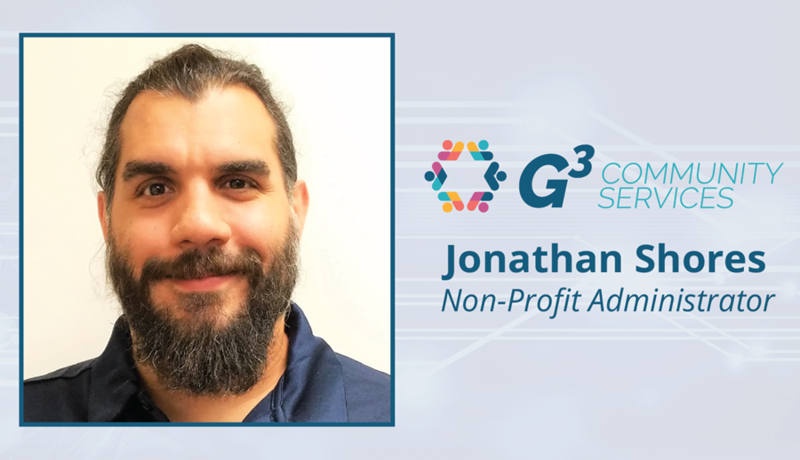 Jonathan joined the staff of G3 Community Services in 2018, with an aligned vision to continue the work of restoring, inspiring, and empowering the local community. Jonathan is the head of G3 Community Service’s EYM (Extraordinary Young Minds) program which aims to to help the youth realize their potential and envision a future where they can mature into well-rounded, productive men and women leaving their own footprint on society. A graduate of James Run Christian Academy, Jonathan aims to challenge young people and positively impact their continued learning and exposure to Science, Technology, Engineering, Arts, and Mathematics for the betterment of themselves and their families and the community at large.